The countdown to Valentine’s Day 2019 has begun. Everyone is going to be busy this coming week purchasing or making their significant other something special. But not everyone fancies flowers and chocolates. Some thrive for things more adventurous. Imagica is giving all a deal with both adventure and romance. To celebrate the season of love, Imagica is transforming itself into Destination Love offering a specially designed, Valentine’s Special Staycation package. The package entails couples the chance to enjoy a rollercoaster romance aboard the thrill rides within the Theme Park. They can also stroll around the beautiful lagoon area and click numerous pictures against the picturesque backdrop of Imagica Capital. Add to it, a candlelit dinner with a delectable three-course meal at Arrmada overlooking the lagoon. These things is certifiably going to etch a permanent mark in your significant other’s heart. 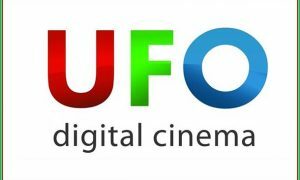 To elevate the experience a notch higher, Imagica has collaborated with UFO Moviez, India’s largest digital cinema distribution network and in-cinema advertising platform, to bring UFO’s Caravan of Joy– a movie-on-wheels concept to Imagica. 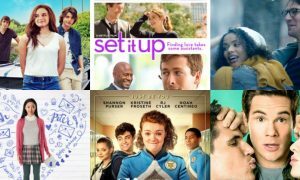 Simply put, it is a unique and mesmerizing movie-viewing extravaganza coupled with overnight camp stay and breakfast included, available all through the weekends till 23rd February. 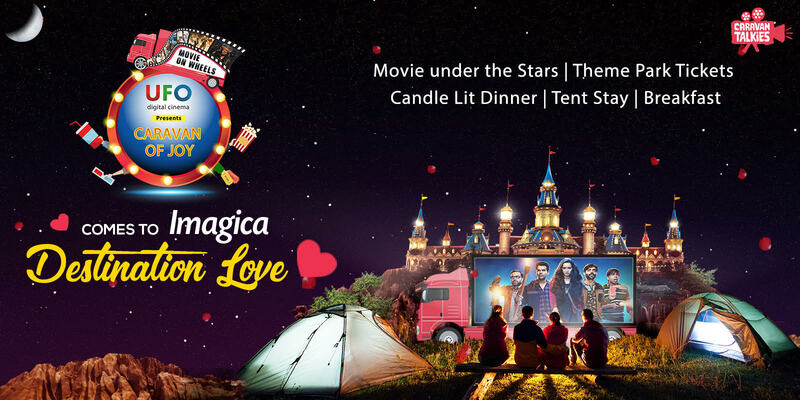 For those who haven’t made up any plans yet and are looking for a perfect place to celebrate love, Imagica is the place to be!